Beta release of Sandbot - a bot for Half-Life, Half-Life Opposing Force (deathmatch), Day of Defeat, Gunman Chronicles, Natural Selection (Combat) and They Hunger. Extract to your Steam/steamapps/common/Half-Life directory. Now that's really good lots more hl mod support. DoD do needs another bot will check it out. Yeah, it's too bad SturmBot isn't open source - it was quite good. Anyway, it's a work in progress but it is playable. Whew they move really fast on dod, needs some more work and map support. Yeah not sure what's up with the movement speed. I'll add more map support once it's working better (but Avalanche it pretty good). would be nice also to add metamod support i can't play dod without my plugins running. I understand how MetaMod is meant to work but it didn't work in unexpected ways. 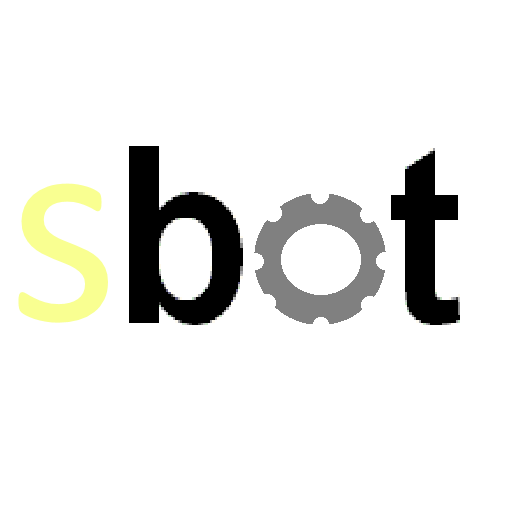 Sandbot v0.3.0.1 has not been tagged yet.